Recent advances in neuroscience suggest that the human brain is particularly well-suited to design things: concepts, tools, languages and places. Current research even indicates that the human brain may indeed have evolved to be creative, to imagine new ideas, to put them into practice, and to critically analyze their results. 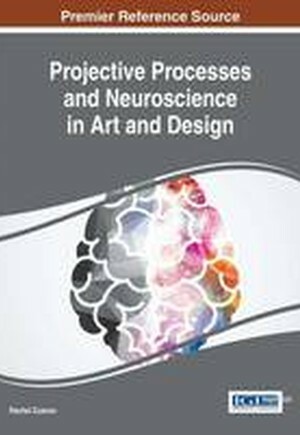 Projective Processes and Neuroscience in Art and Design provides a forum for discussion relating to the intersection of projective processes and cognitive neuroscience. This innovative publication offers a neuroscientific perspective on the roles and responsibilities of designers, artists, and architects, with relation to the products they design. Expanding on current research in the areas of sensor-perception, cognition, creativity, and behavioral processes, this publication is designed for use by researchers, professionals, and graduate-level students working and studying the fields of design, art, architecture, neuroscience, and computer science.